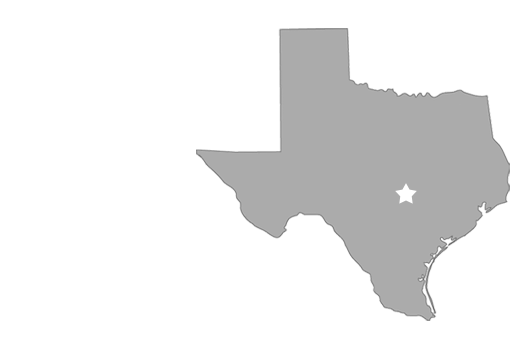 The ASPPA National organization, together with the ASPPA Benefits Council (ABC) of Central Texas is dedicated to being at the forefront of the retirement industry through advocacy, education, and networking. As a diverse organization represented by professionals from all walks of life, we stand united in our commitment to the private retirement system. 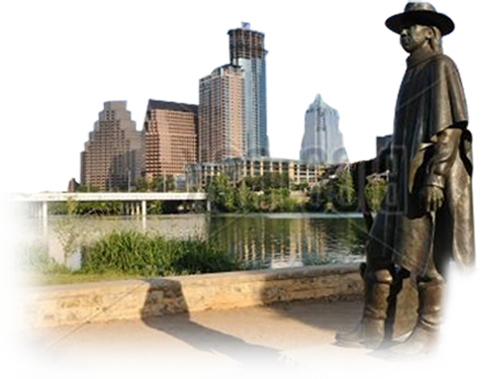 The ASPPA Benefits Council of Central Texas hosts six to eight retirement plan seminars each year in Austin and Central Texas. Formats include multiple 2 hour lunch seminars and two 8 hour seminars with nationally-known speakers. Altogether our seminars offer more than the 20 hours of ASPPA and ERPA Continuing Education needed for maintaining certifications including 16 hours of CLE. Click below to review/register our list of upcoming seminars. Be a part of Central Texas voice in the promotion of sound national retirement plan legislation, and access networking opportunities.